Aurora Women will soon be hitting the trails of Tasmania as part of a new charity trek to raise money for the Centre for Women and Co. The 3 Capes Tasmania Trek is the first all-women charity adventure challenge, run under the ‘Aurora Women – #WomenWhoRoar’ community. Participants will fly south at the end of October and make their way through the majestic 3 Capes Track, which winds its way to Cape Hauy, Cape Raoul and Cape Pillar. “Women will have the chance to experience beautiful landscapes and wildlife, delicious meals and learn about local history over the 5-day adventure,” Aurora Adventures Managing Director, Mary Smith said. The day-pack only trek will give women the chance to step outside their comfort zone, while also helping to support people impacted by domestic violence. It’s an adventure that will not only raise funds, but also awareness for The Centre for Women who provide support, education and empowerment to women and their families across the Redlands and Logan region including those who have been impacted by of domestic violence. The charity has more than 23 years’ experience delivering safety and well-being services and have impacted the lives of more than 50,000 women. “Being an all-female trek, it’s a really great opportunity for women to empower each other, while also helping women who have experienced domestic violence,” Ms Smith said. 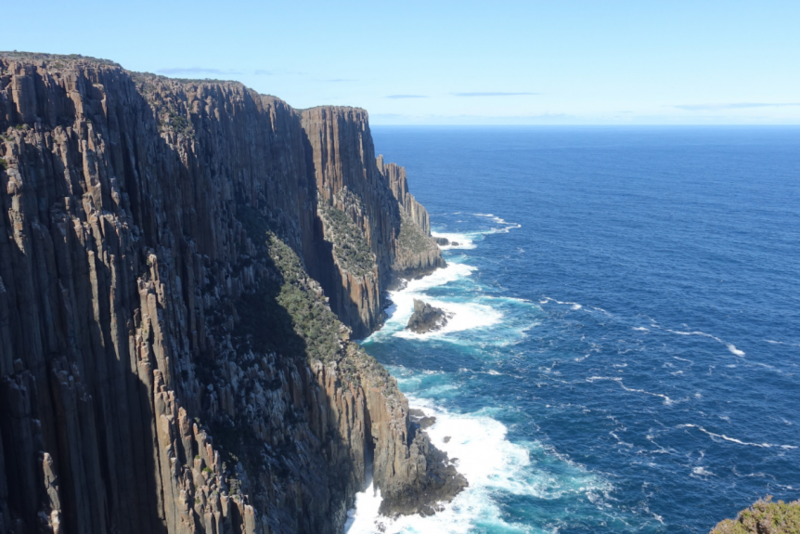 To ensure you are ready to take the 3 Capes Tasmania Trek, 8 weeks of supervised adventure training is included in the lead up to the challenge-so there are no excuses not to get involved! To register your interest and for more information about taking on the challenge click here.